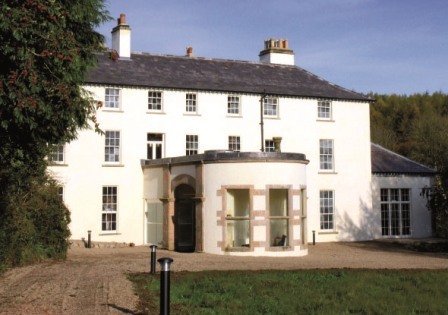 When the last descendant of the Staples family, Mrs Hazel Dolling, passed away in 2006, Lissan House and estate was entrusted to the local community so that it would become a centre for music and arts for central Ulster. 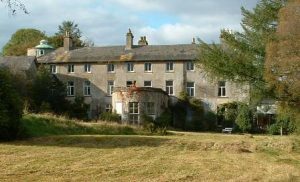 Originally built in 1620, the B+ listed structure was thrust into the limelight in 2003 following a dedicated campaign of lobbying for its reuse by the ‘Friends of Lissan House Trust‘. This lobbying and popularity helped it reach the national final of the BBC Restoration programme being runner–up. Following this exposure the house finally seen a comprehensive restoration scheme take place in 2011 thanks to the dedication and hard work of the Trust. Following extensive redevelopment the house opened its doors in spring 2012 as a visitor and community centre. £1.2m restoration scheme funded by: NIEA Listed Building Grant Aid; Northern Ireland Tourist Board (NITB); Ulster Community Investment Trust (UCIT); Manifold Trust; Ulster Garden Villages (UGV); Cookstown District Council and South West Action for Rural Development (SWARD).